As a free member you can keep track of your downloads and leave comments in the blog. You can upgrade to paid member at any time. 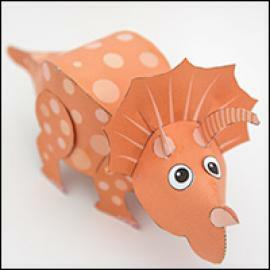 ​Hundreds of amazing paper projects to download and make! 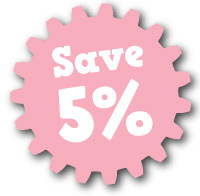 Choose automatically recurring payments and save a further 5% on the membership price! If you choose to set your annual membership to automatically recurring you will save 5% on the standard subscription part. You can unsubscribe at any time.